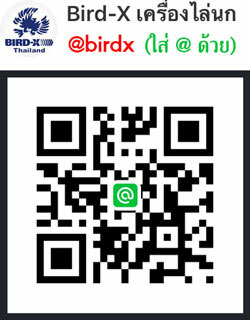 S K Pest Control Co.,Ltd. 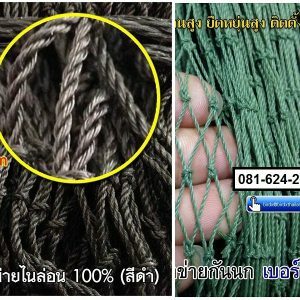 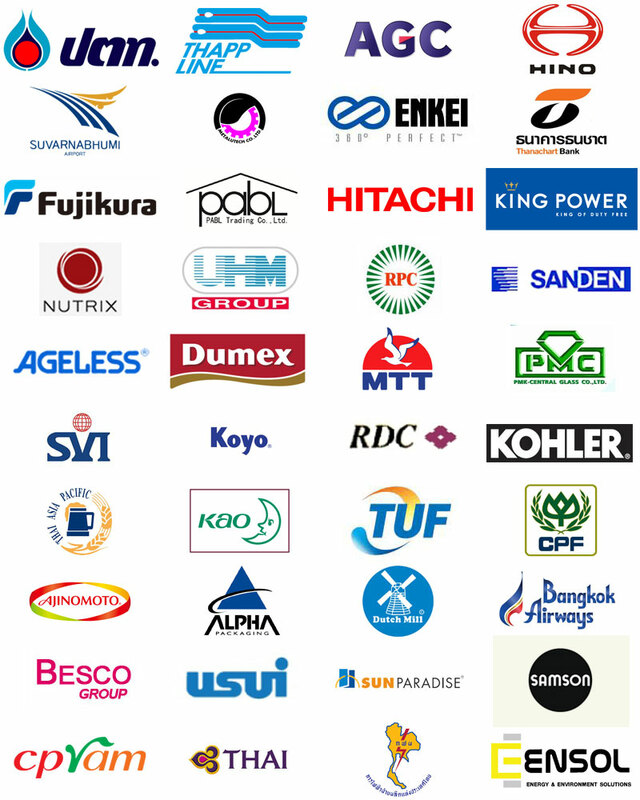 Koyo Menufacturing (Thailand) Co., Ltd.
Mitsui Grinding Technology (Thailand) Co.,Ltd. 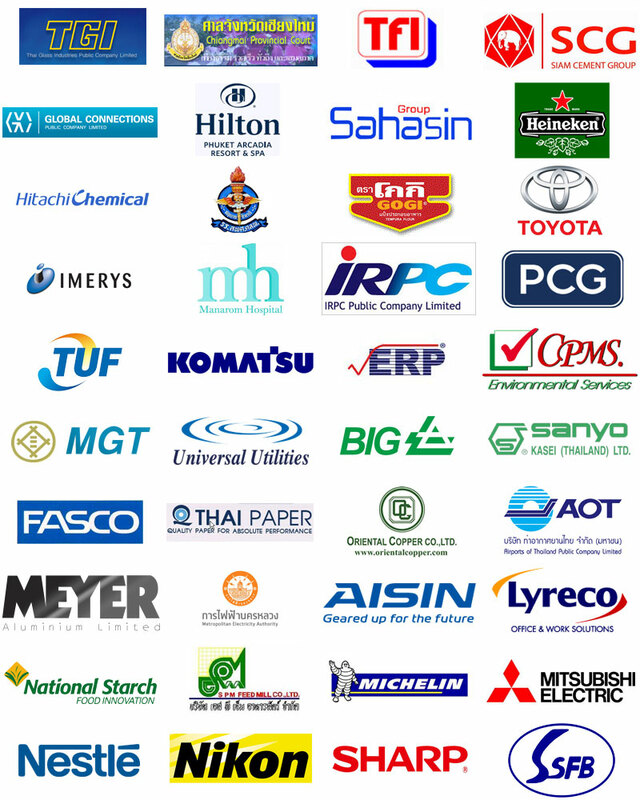 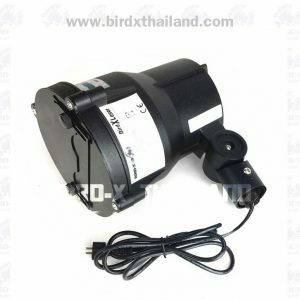 Thai Asia Pacific Brewery Co., Ltd.
Echo Autoparts (Thailand) Co., Ltd.
Aisin Thai Automotive Casting CO.,Ltd.